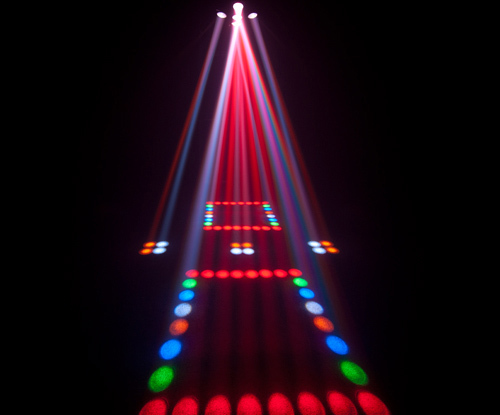 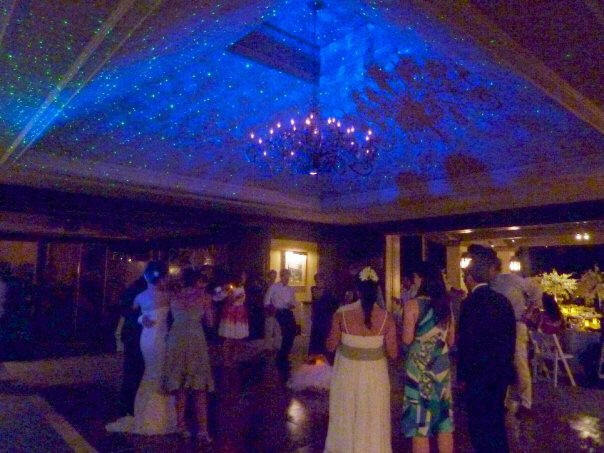 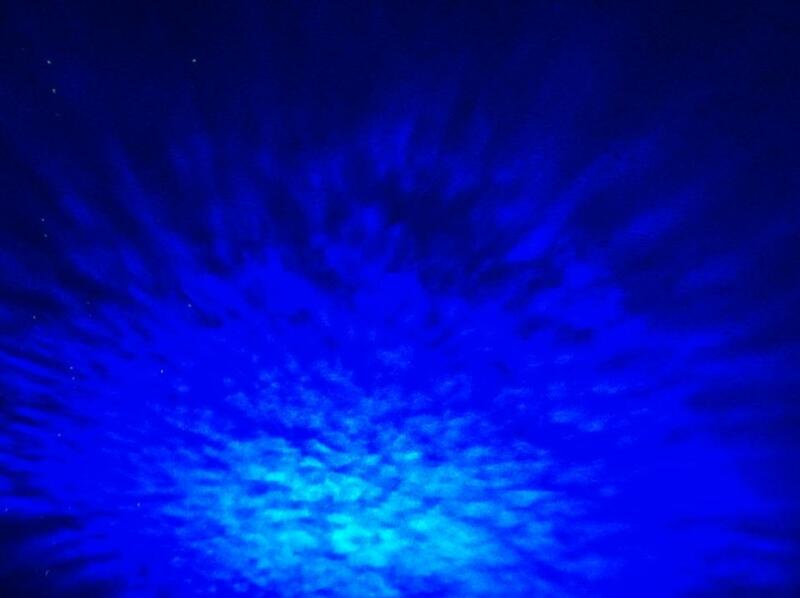 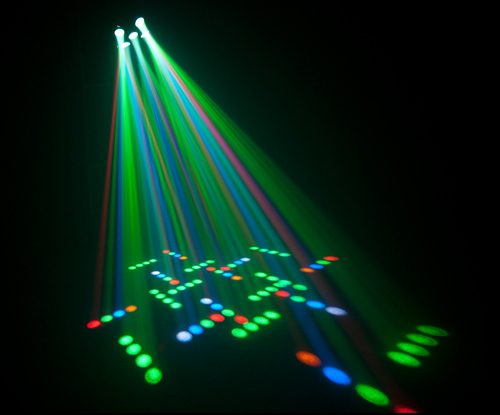 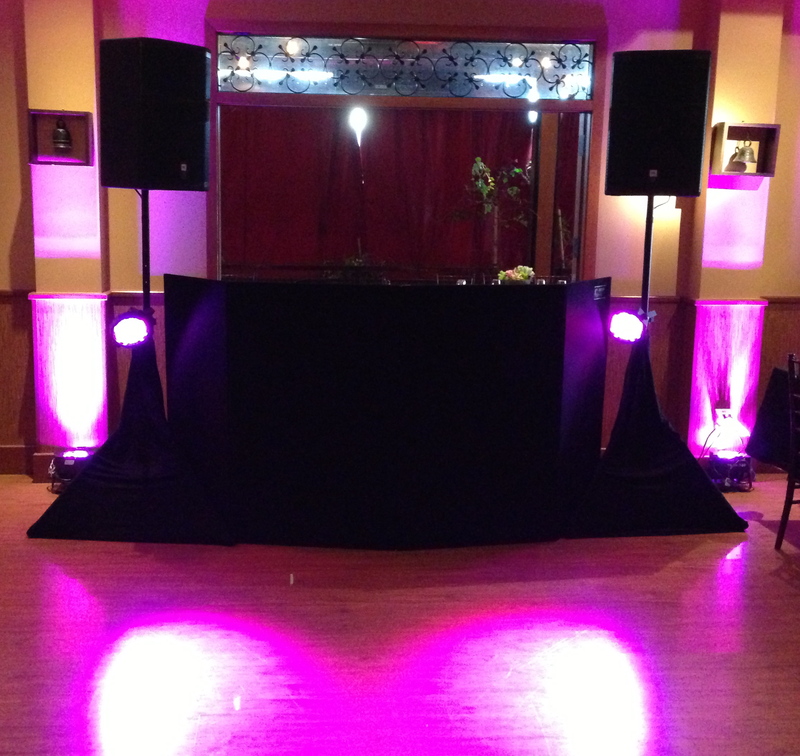 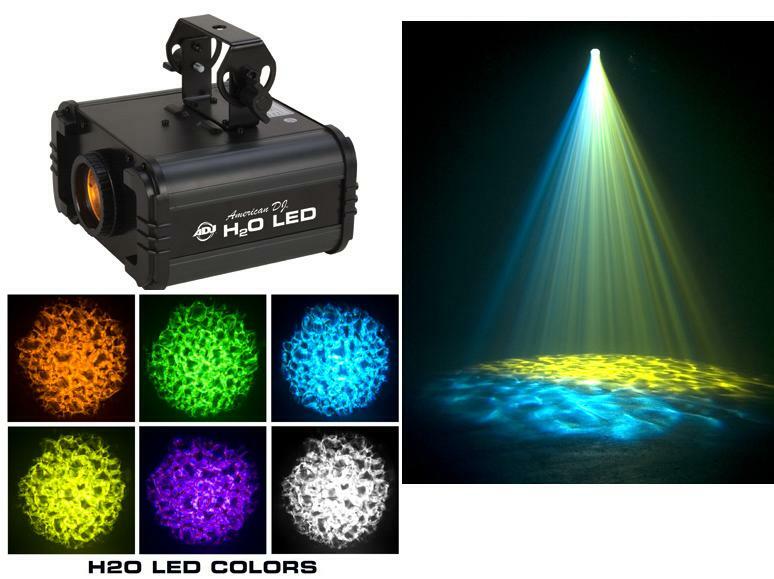 Here at DJ Sota Entertainment, we not only provide DJ and MC Services, but also many lighting options i.e. 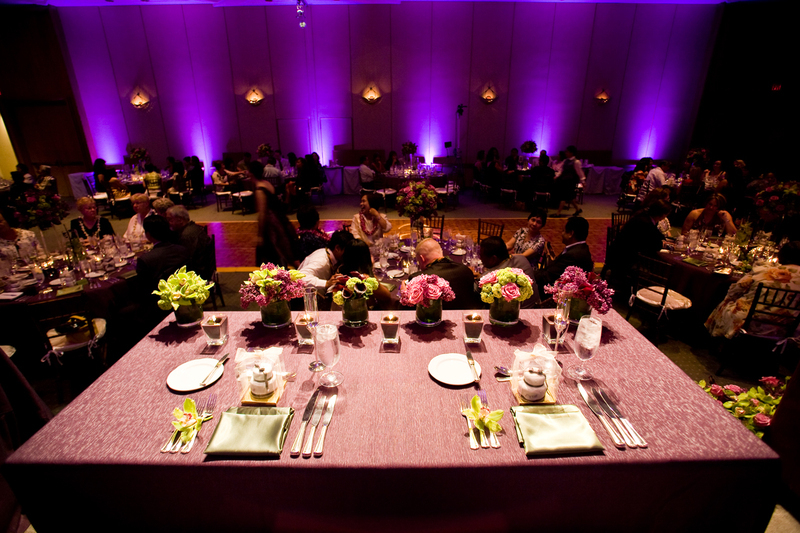 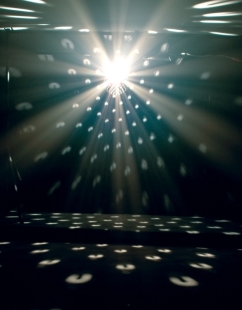 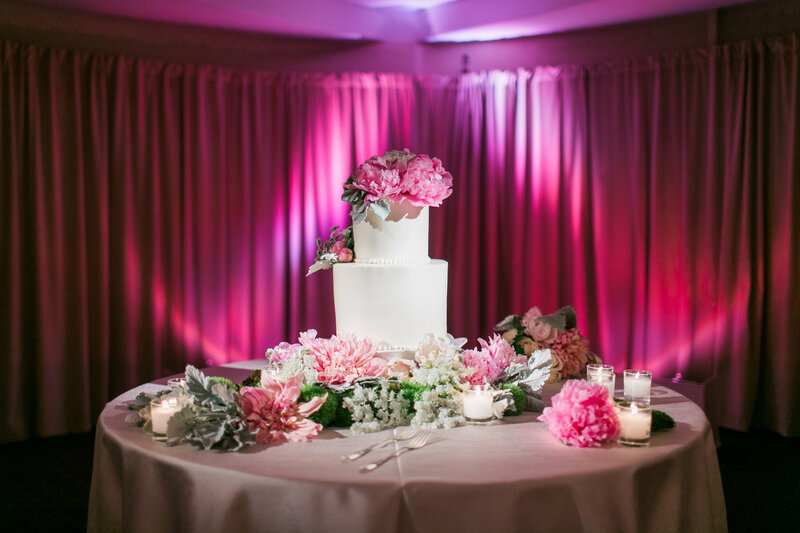 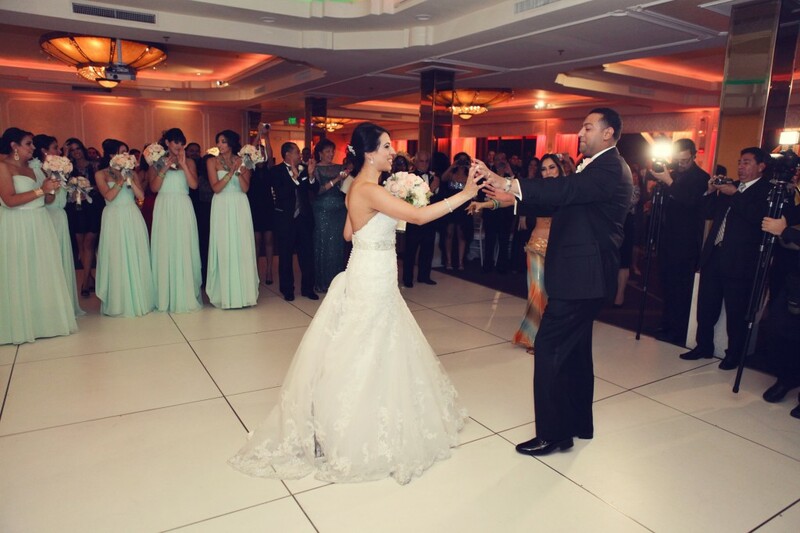 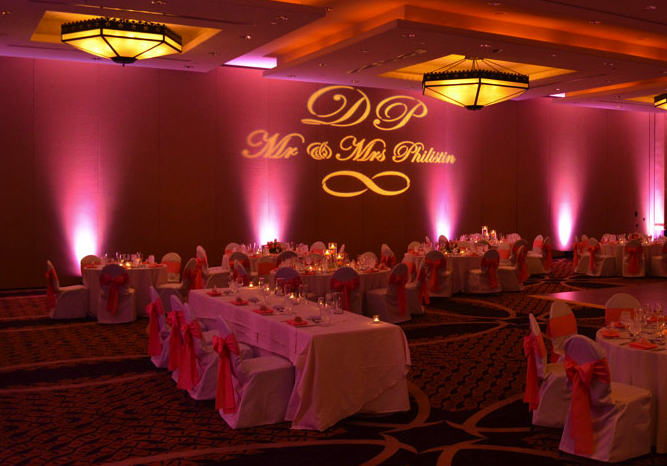 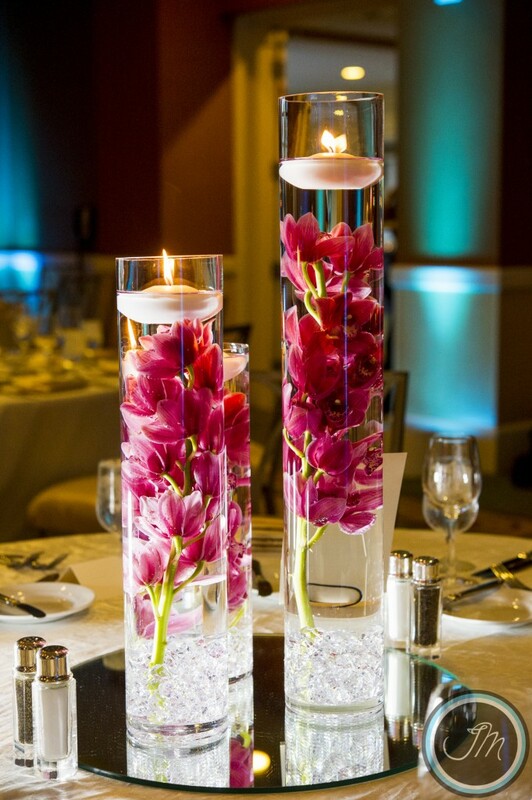 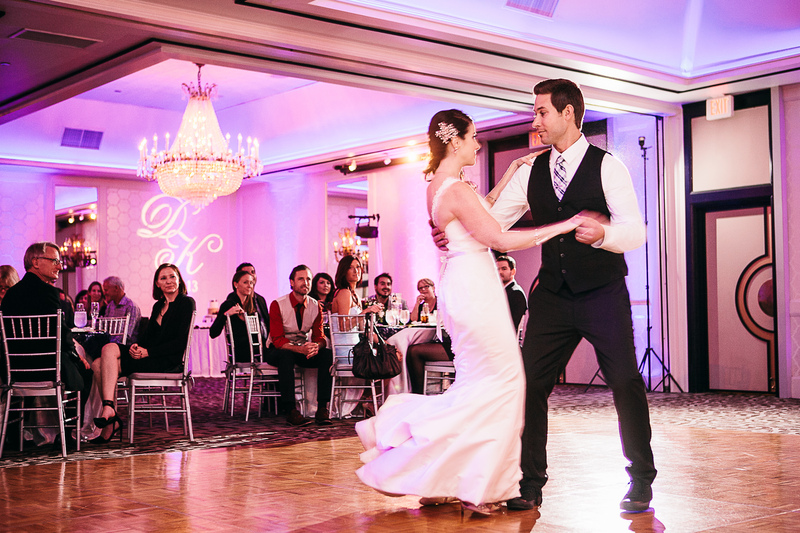 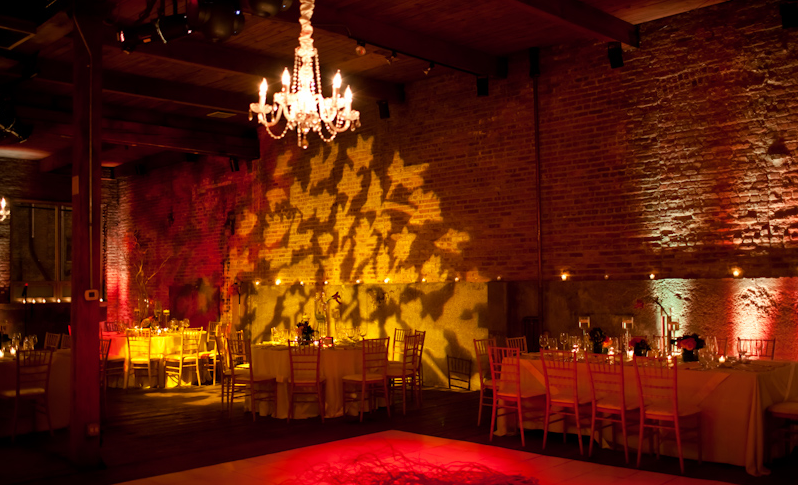 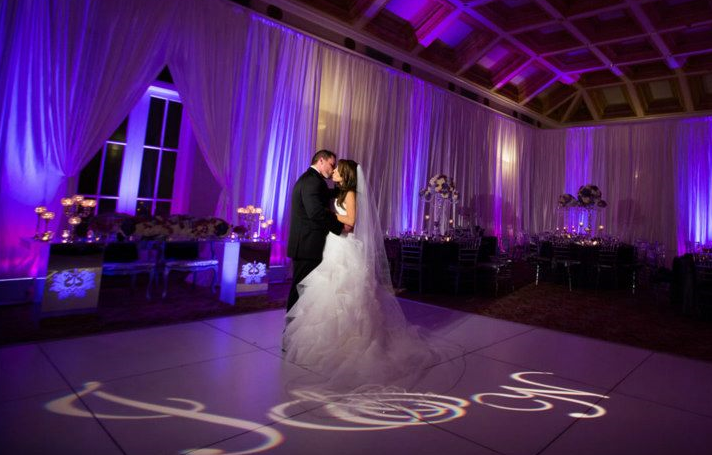 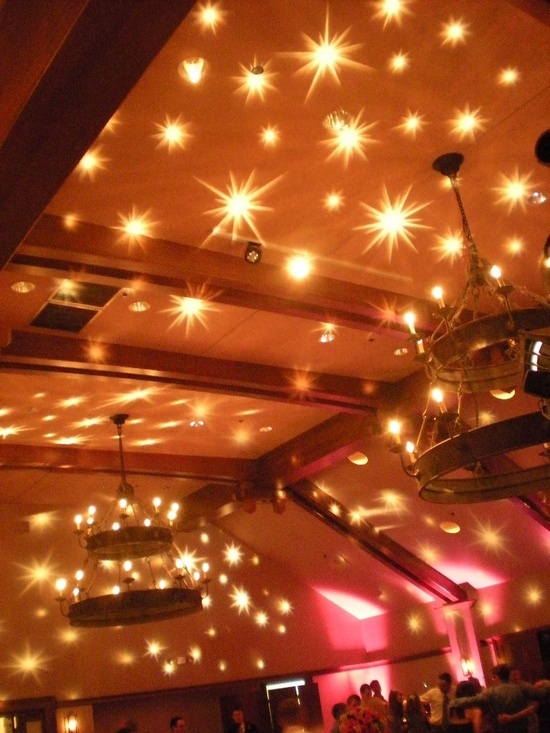 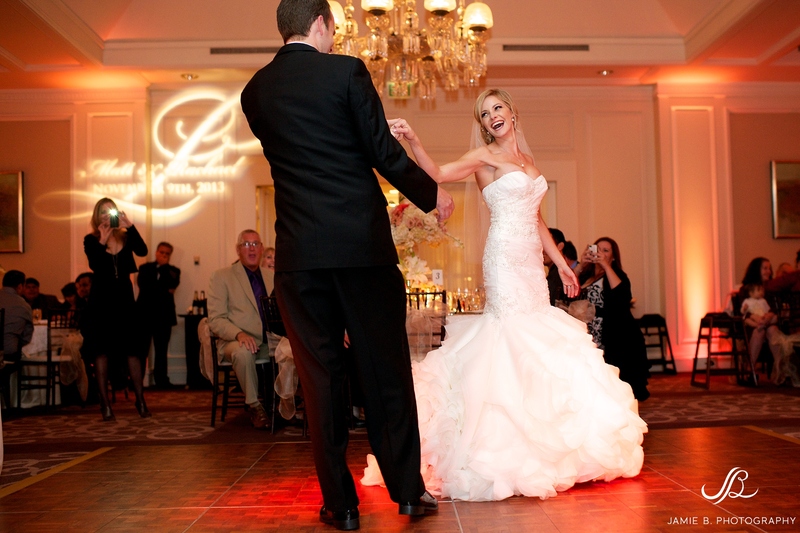 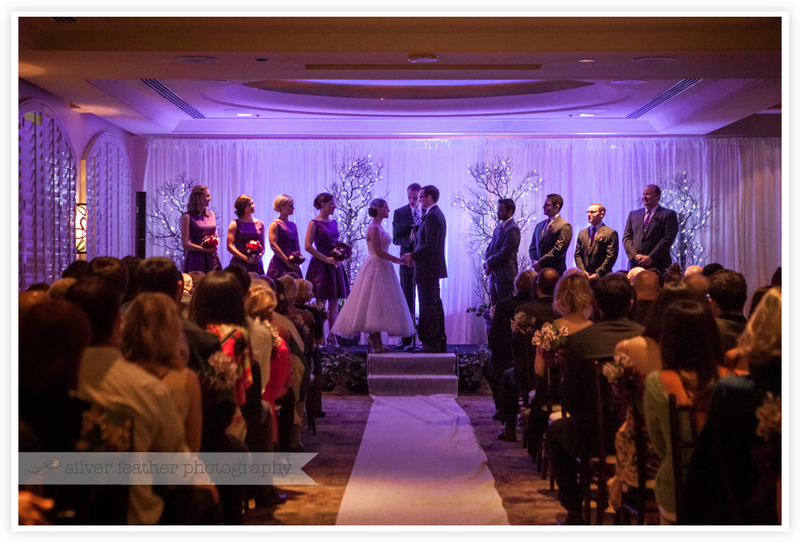 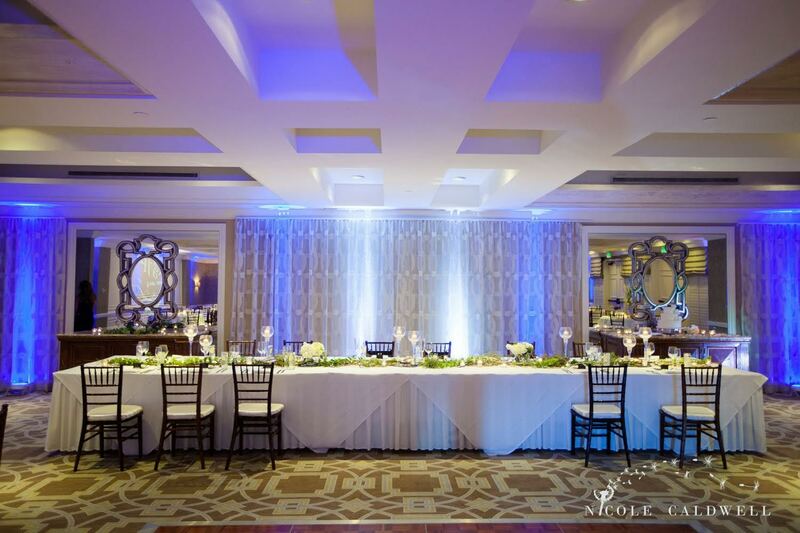 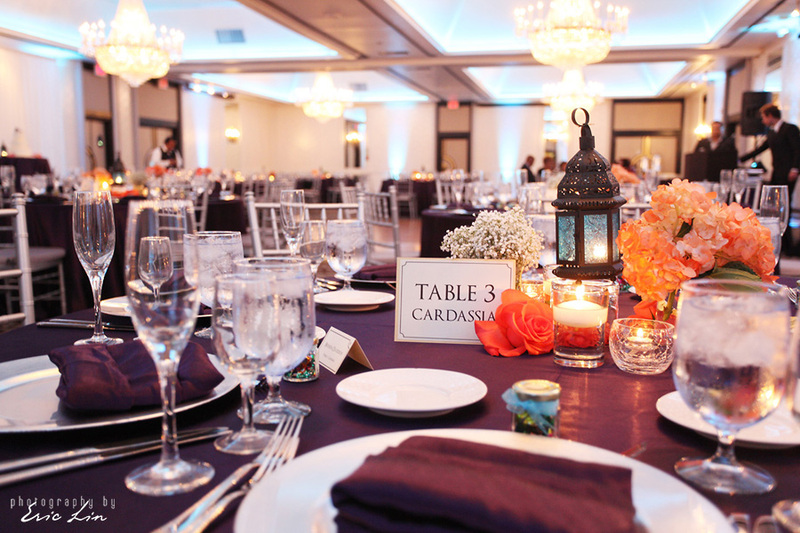 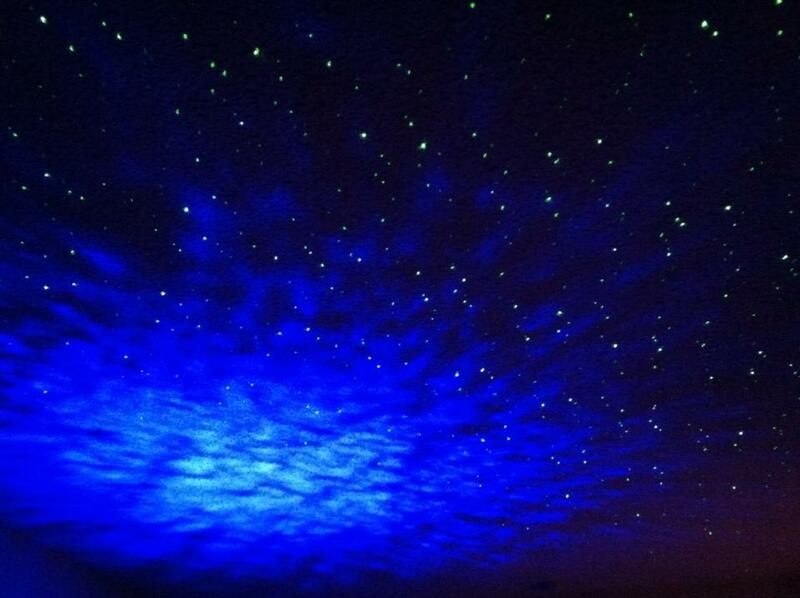 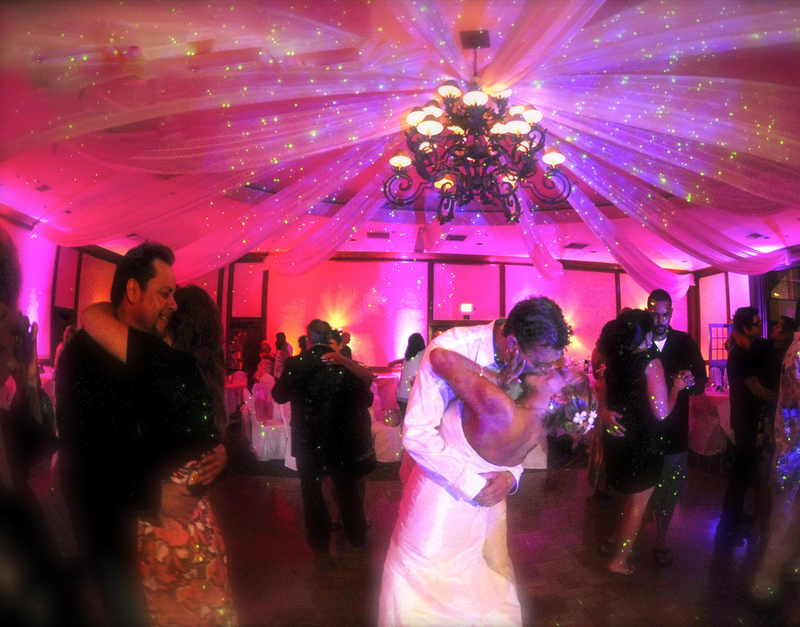 Up-Lighting, Pin-Spotting, Monograms, and many other Dance and Decor Lighting Options. 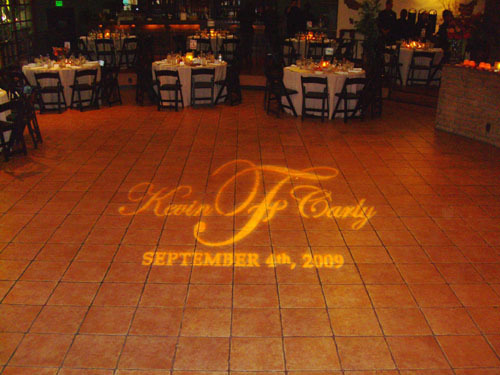 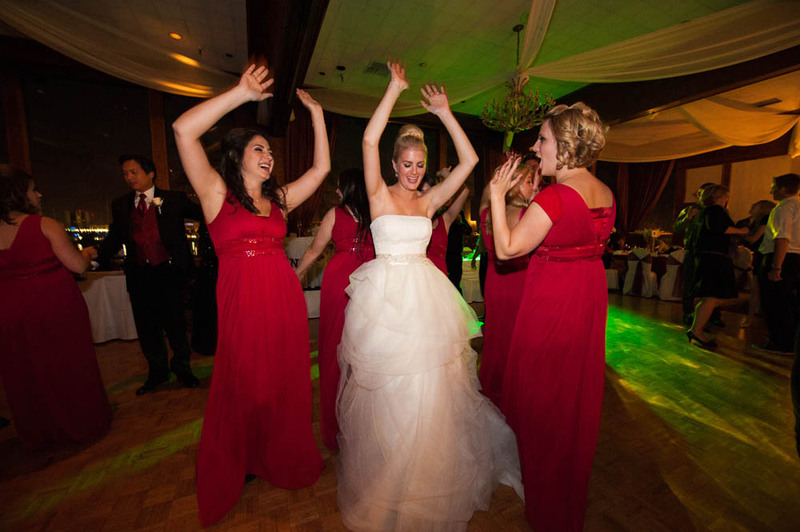 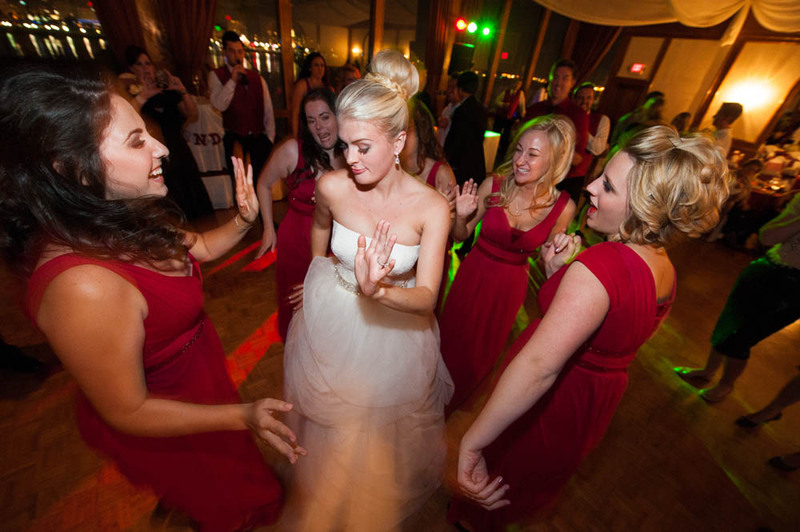 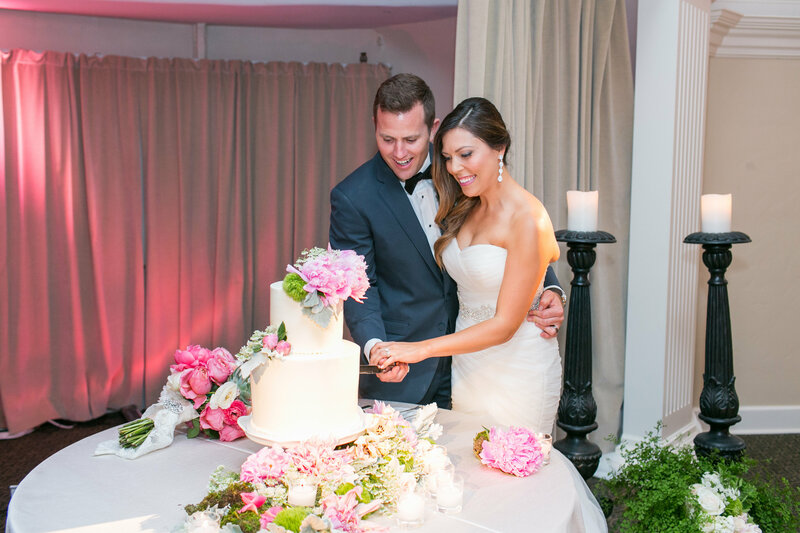 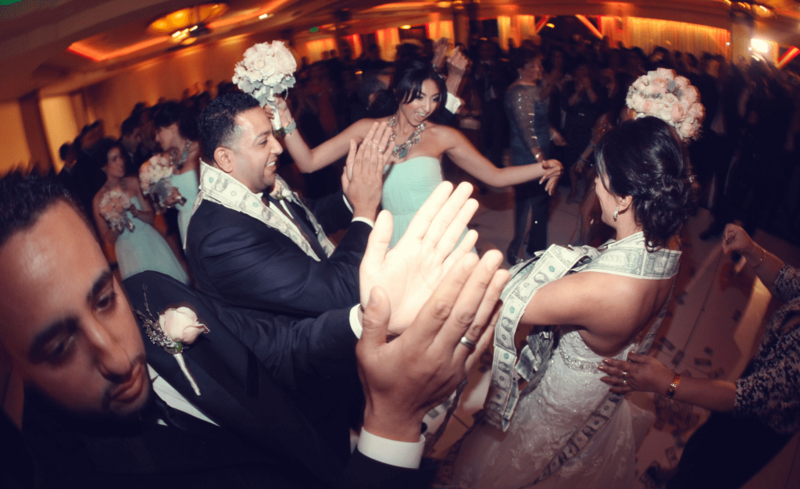 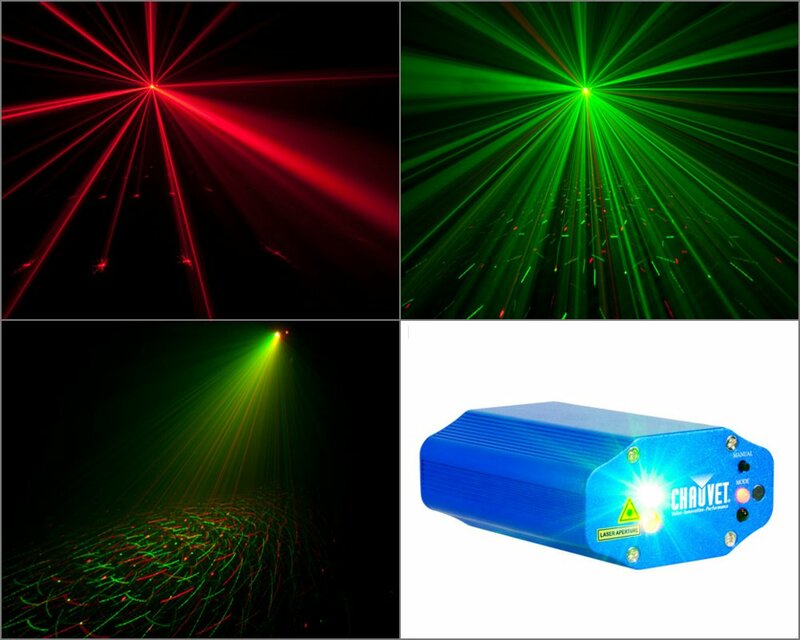 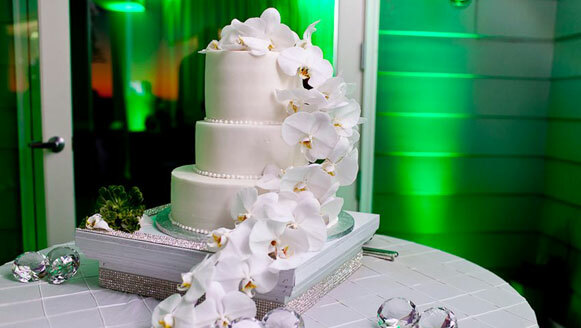 We also provide services like Slide Shows, Fog Machines, and Photo-Booths.